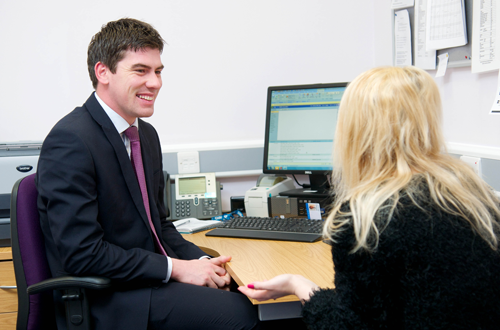 We welcome any new patient that lives within the boundaries of the practice area. Please contact reception if you are unsure if you live in our catchment area. If you are already registered with us and move out of the area, we may still be able to provide you with medical services. Contact reception for more details.